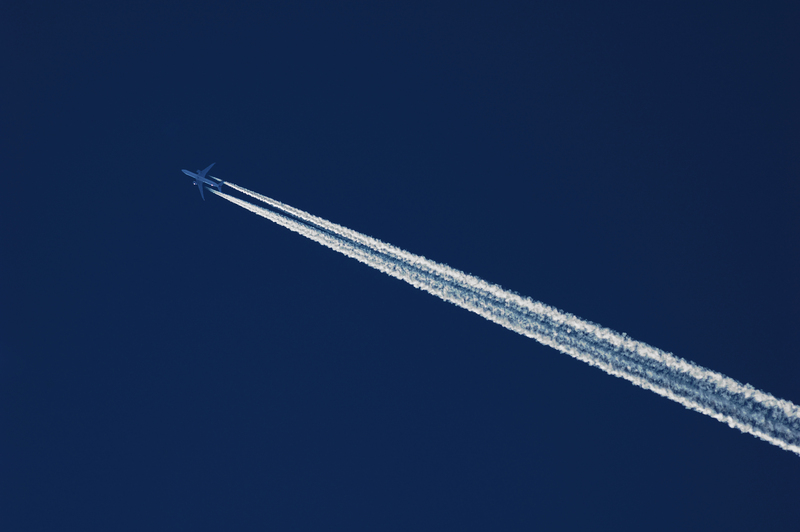 The plane descended very fast, the hairs at the nape of Daniel’s head stood on end, ‘is this the end?’ he thought desperately, But there was nothing he or the captain of the plane could do as the pilot and co pilot battled with the controls. The voice of the air hostess was high-pitched as she tried to calm the fearful passengers. ‘Afraid of what?’ the man asked, a smile on his face. ‘We are all going to die!’ Daniel would have loved to punch the smirk off the man’s face but he was risking his life for even talking. Twenty hours later, Daniel woke up in a hospital, he looked round and heave a deep sigh of relief, he was alive, that was the only thing that mattered to him. The door of the room opened and the same man he spoke to on the plane entered, his grin was still in place. Life is not so short as I used to say, we live in a timeless universe, everything around us pulsates with power. Look at Shakespeare, he’s still alive today, through his works. When we are no more, believe me, we’ll still be living, in the minds of others. Therefore, Let us live well! I was playing around with Photoshop yesterday and changed the cover of ‘Tales Of Five Lies,’ What do you think? I’m working offline a lot now, organising and promoting ‘The Feet Of Darkness’ and sales have been great! :). It’s nice writing a short story again and I’ll go back to reading more blogs! Wherever in the world you are, enjoy the rest of your day! This entry was posted in Amazon, Blogging, Books, Fiction, Life and tagged Co-pilot, Life, Living, Pilot, Plane, Promotion, Shakespeare, Short story, Tales Of Five Lies, The Feet Of Darkness, Thriller. 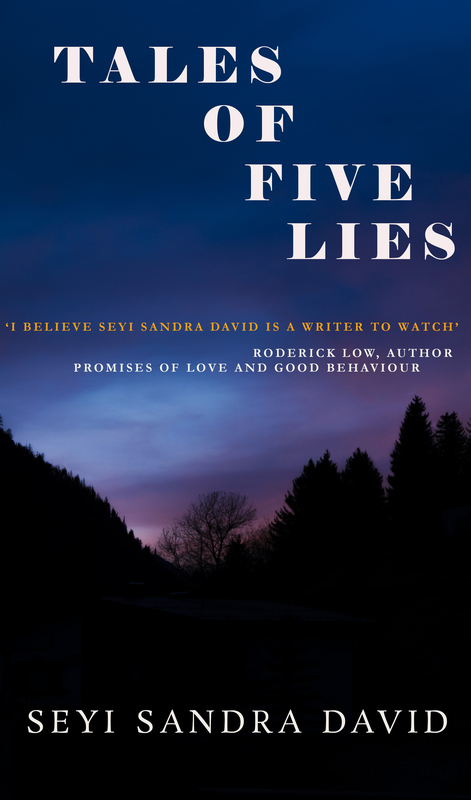 Check out an excerpt from Ms. Seyi Sandra David’s book: “Tales Of Five Lies”. Thank you so much Jueseppi B. for your friendship and kindness! I sincerely appreciate it. Thanks for the Reblog!! It is my pleasure to share such talent Ms. David. I love this! JB, thanks for reflagging! Sounds gripping. We came in naked, and so we might…leave…or not. Happy writing! Thanks for your kind comment, I’m glad you like the story! Ms. Seyi Sandra David is so very talented a writer, glad you followed me here Ms. Somer. The truth always reveal itself, no matter how long it takes! Thanks for your visit Ms Folasade, it’s appreciated! Thanks Shawn, I hope you’ll like it. Though the above story was not an excerpt from ‘Tales Of Five Lies,’ it’s just a story specifically for this post. Thanks for your visit, it’s appreciated! It’s on my kindle! Many Blessings with sales!!! Thank you Shawn, I hope you’ll like the story! Do let me know your thoughts when you’re through with it! A tense, frightening situation, sis! Glad the book is out. I wish you a lot of success with the sales. Thanks dear brother, I’ve been to your blog severally, waiting for posts!! Congratulations on the book. Here’s wishing you great luck. Thank you so much for stopping by and for your kind comment! I sure need it! Thanks Biggie for that thoughtful comment! You’re right about that assertion, people tend to forget what’s expedient while they chase after shadows. Thanks for stopping by! I do too, thanks for stopping by! Our loved ones never really die until we die because they are treasured in our thoughts. Love this story. Thank you Pauline, your comments are always warm and full with grace! Seyi, saying u are a gifted writer is stating the obvious nd can’t be over emphasized. Thanks for that appetizer. Will purchase the book on line. U are truly a writer to watch. Regards to ur lovely family. Thank you ma’am and God bless you for the beautiful comment! I appreciate your visits and comments always! My love to the family! Great story! I love having a hot cup of tea when I catch up on your blog. Thank you for that sweet comment, had a huge smile on my face as I’m writing this!